Whenever you find yourself in a queue at a local market waiting to pay for your items, from time to time you will notice a shiny can next to the cashiers till. Now we are not referring to your typical baked beans or sweetcorn but rather a can that requests a donation in form of loose change towards a charity or worthy cause. I always wondered how these cans are distributed and managed. Interesting enough – these cans could potentially generate a generous amount of income without much effort and imagine what 1 can across 100 stores can do for your organisation. 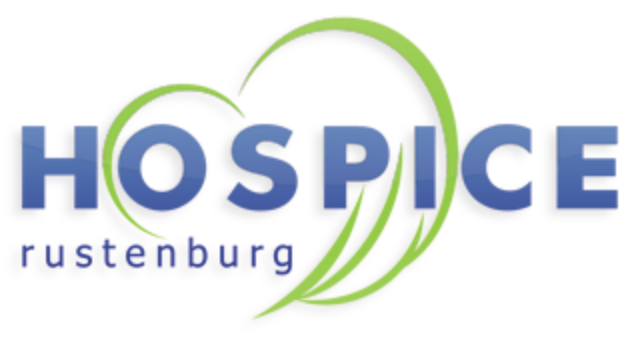 Today we meet 2 ladies who have been in the “Charity Can” business for over 8 years, sharing their experiences and journey in an effort to raise money for Hospice Rustenburg. Norma Zurchr & Jill Van Aardt are from completely different backgrounds but share something in common – they both lost their husbands and want to give back to hospice. What better way to do this by raising funds for Hospice Rustenburg. Jill, originally from Zimbabwe was married to a farmer but after encountering 2 terrorist attacks, decided to move. Norma on the other hand is originally from Natal. Her mom died when she was only 9 years old which resulted in her working from the age of 17. Her husband developed a tumour on the brain and just after hospice intervention, passed away. For both, the experience of hospice intervention during their husband’s illness was priceless and they both respectively always wanted to give back to hospice one day. Who would have thought that their paths would cross one day? Norma has been volunteering for Hospice Rustenburg for the past 8 years and Jill for 4 years. They simply love what they do and express their love and gratitude towards each other. “We are always together – nobody can separate us” they added. Before distributing these cans to potential partners, both Jill & Norma receives the “raw” cans before labelling each can and allocating a number to it. This system helps us to reconcile all cans which takes at least 3 – 6 months to fill up. Once these cans are filled, we replace the can with a new one. We are always looking for new opportunities with local businesses in Rustenburg. Our charm does help a little and it is not easy to say no to us. We are known as the “can-can” girls to everyone. It is really encouraging for us to know that everyone is willing to help where they can. It also gives us an opportunity to share with the community what hospice is about and the work they do. Fulfilling My Purpose Again After 30 Years!